Renesas Electronics Corporation, a premier supplier of advanced semiconductor solutions today announced that its R-Car system-on-chip (SoC) for car infotainment and advanced driving assistant systems (ADAS) as well as its RH850 automotive control micro controller (MCU) have been adopted by Nissan for the ProPILOT Park, a full-fledged automated-parking system, of its new LEAF, Nissan’s new 100 percent electric vehicle which debuted on September 6, 2017. 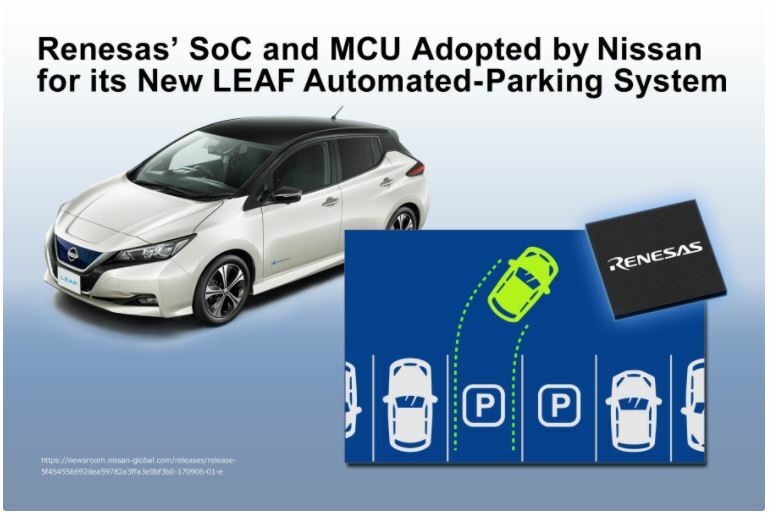 The R-Car SoC adopted in the ProPILOT Park of the new Nissan LEAF recognizes spaces adequate for parking, verifies that there are no obstacles in the way, and handles the role of issuing control commands for acceleration, braking, steering, and shifting. The R-Car SoC includes Renesas’ exclusive parallel image processor (IMP) dedicated for image processing. The IMP takes the high-resolution images from the latest automotive CMOS digital cameras and performs high-speed, low-power signal processing. The RH850 MCU accepts the chassis control commands from the R-Car SoC and transmits these commands to the various electronic control units (ECUs) used. 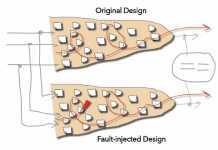 This enables the Nissan LEAF’s ProPILOT Park to achieve safe and reliable parking operation. Based on the newly-launched Renesas autonomy, a new advanced driving assistance systems (ADAS) and automated driving platform, Renesas enables a safe, secure, and convenient driving experience by providing innovative solutions for next-generation car. 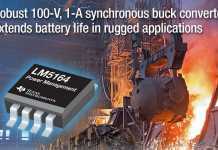 For more details visit renesas.com.